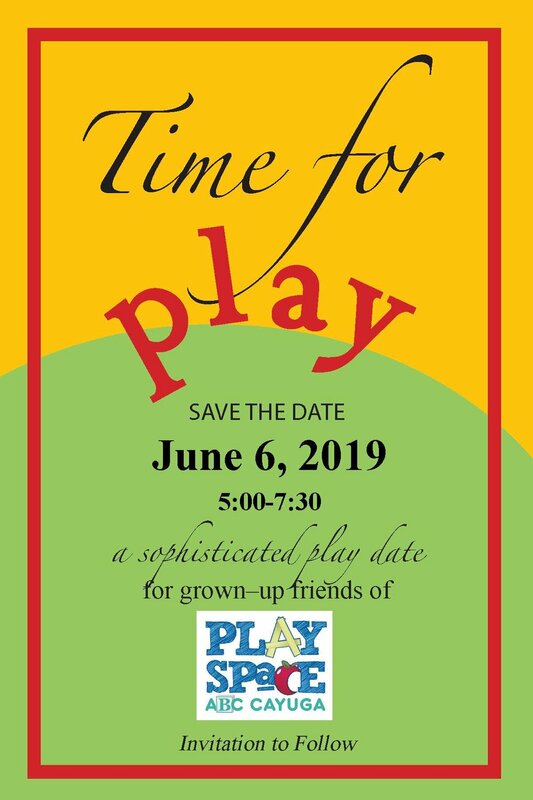 Enjoy some grown up time with grown up friends at the Play Space on June 6th from 5-7:30 PM. Yes its a FUNraiser! We had such a great time last year we wanted to do it all over again this year. We are working on some creative raffle experiences, tasty finger foods, craft beer and wine. Save the date and look for more information soon. It’s a Night in the Play Space! Proceeds support affordable play for all with inspiring programs and activities for all. Can't make it to an event, but want to donate to Play Space? 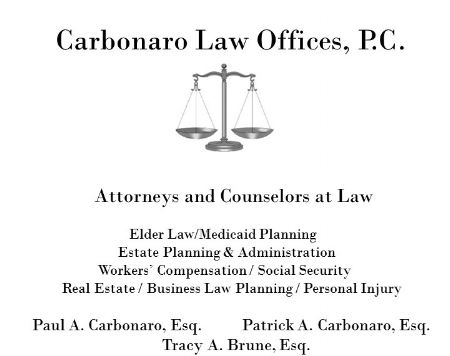 A very special thank you to the following sponsors!